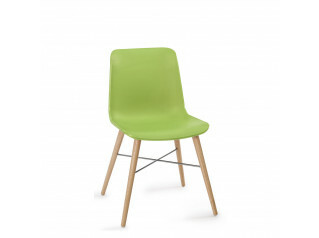 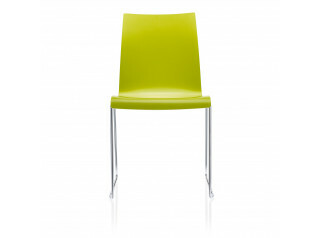 Olivia Chair MOL1 is a two tone versatile and durable cafe chair or meeting chair. 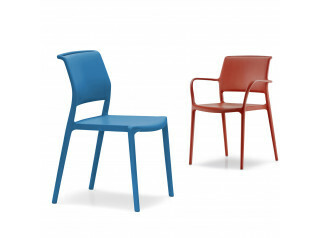 Stylish and robust Olivia Chair MOL1 has a modern appearance, with clean lines and carefully shaped polypropylene seat shell ensuring comfort in office breakout areas, canteens and cafes. 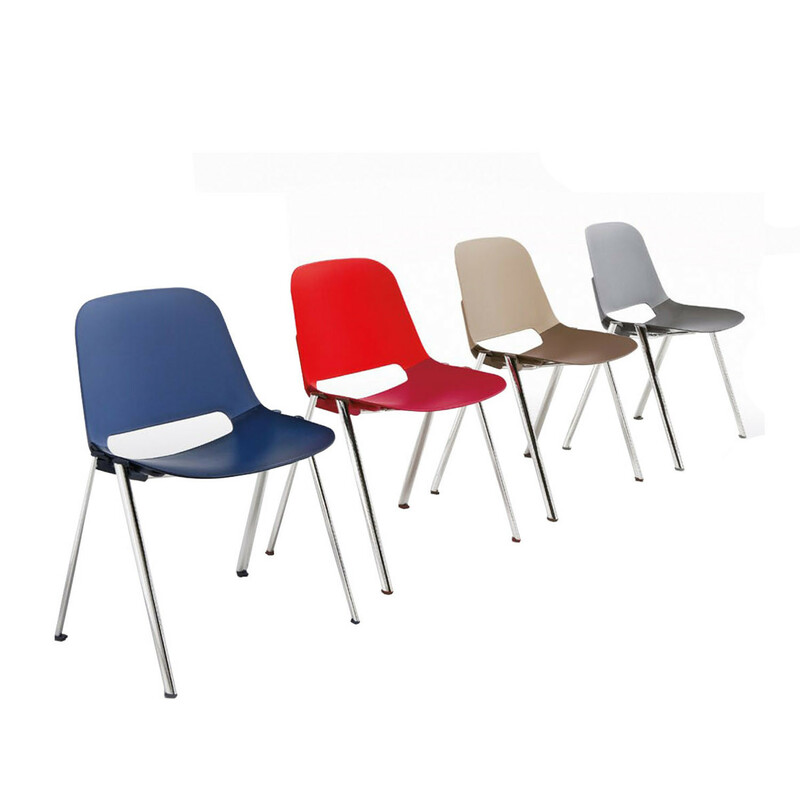 Available in white, red, blue, brown, light grey and dark grey seat shells, the steel frame is optionally available as white or chrome painted. 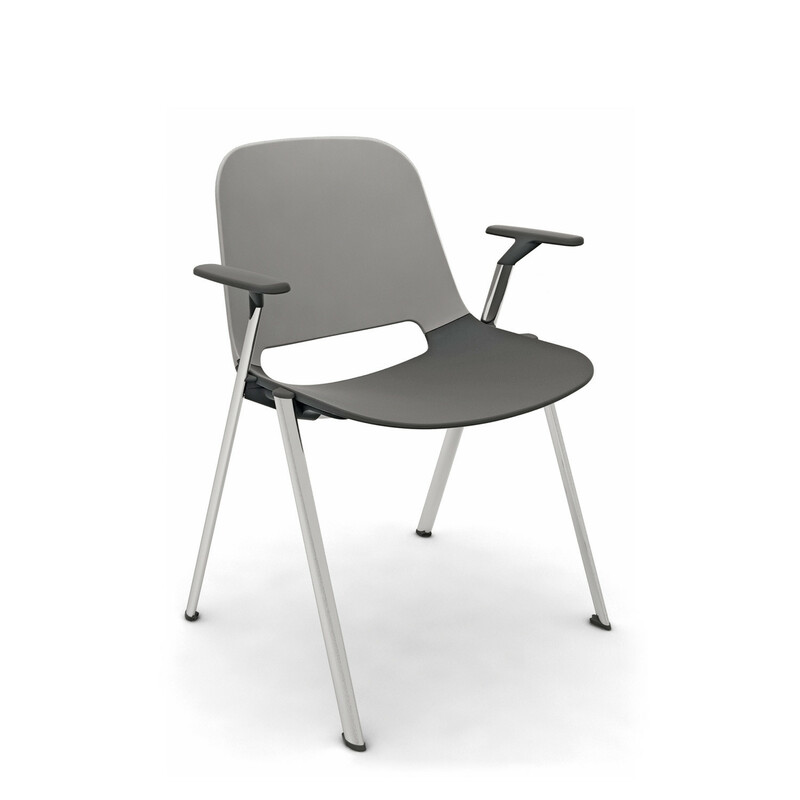 Olivia is also available with armrests as Olivia Armchair MOL2. 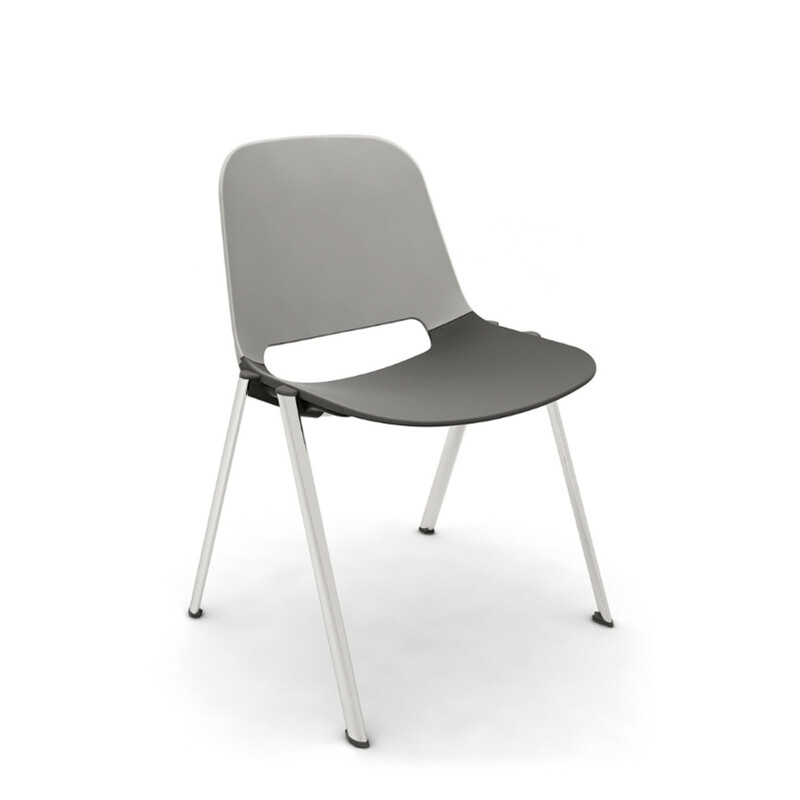 You are requesting a price for the "Olivia Chair MOL1"
To create a new project and add "Olivia Chair MOL1" to it please click the button below. 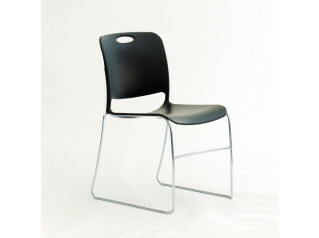 To add "Olivia Chair MOL1" to an existing project please select below.